Microdermabrasion is a skin-freshening technique that helps repair facial skin that takes a beating from the sun and the effects of aging. We use a device like a fine sandblaster to spray tiny crystals across the face, mixing gentle abrasion with suction to remove the dead, outer layer of skin. 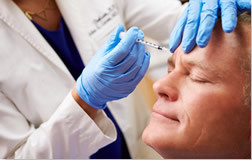 Avanti Skin Center is physician owned and operated. Please give us a call to set up your complimentary skin care analysis. Nothing Compares. Only HydraFacial uses patented technology combined with nourishing ingredients to create an instantly gratifying glow. Frequent treatments help restore skin health. Come to Avanti When You Want to Look Younger, Not Plastic! Not all fat can be positively effected by diet and exercise. 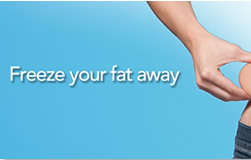 Some stubborn fat pockets are simply impervious to your greatest efforts. 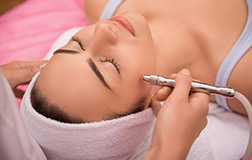 Microdermabrasion is a skin-freshening technique that helps repair facial skin that takes a beating from the sun and the effects of aging.